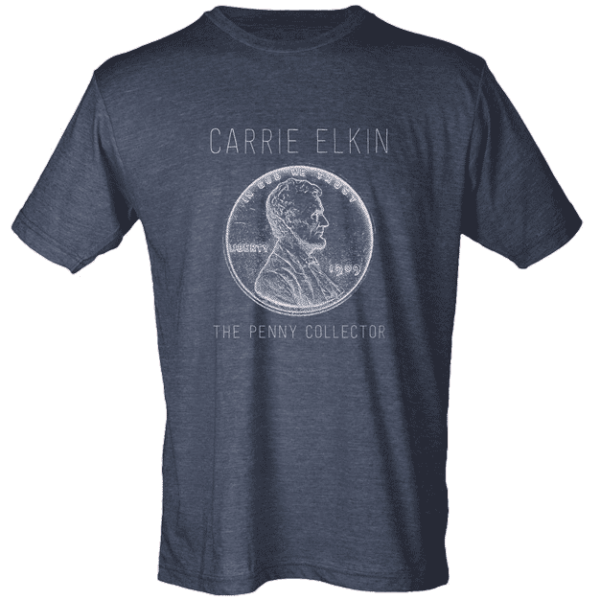 Join Carrie’s Email List! Sign Up! 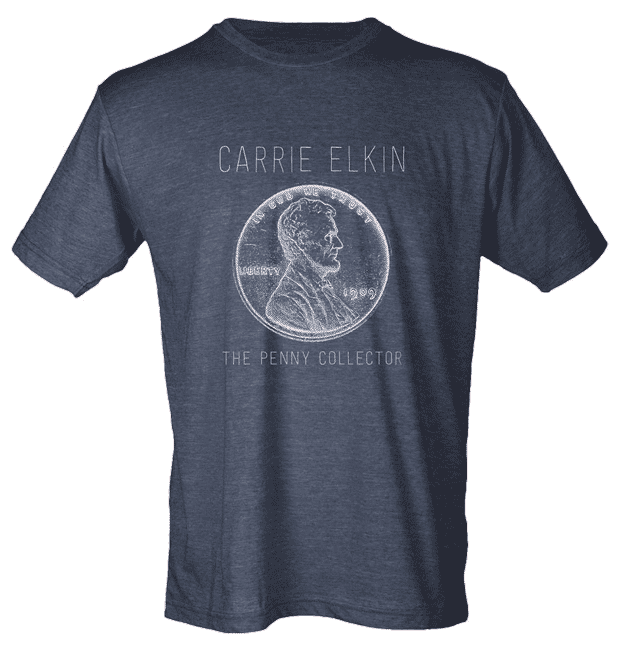 The Penny Collector T-Shirt now available! Includes free US shipping. 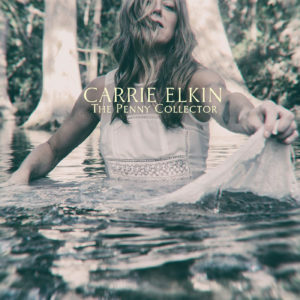 © 2019 Carrie Elkin. All Rights Reserved.